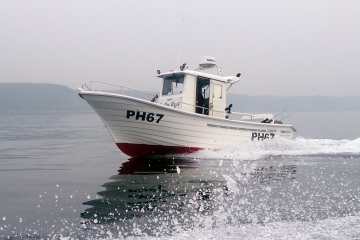 Version of the 700 Pescador with central cabin. 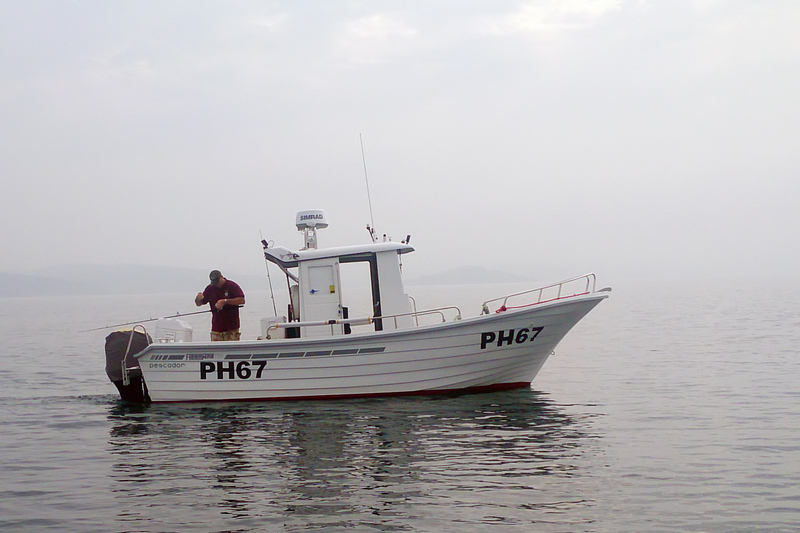 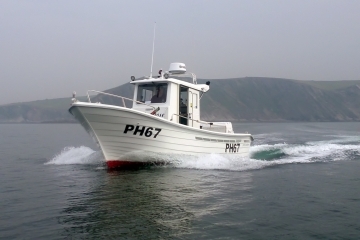 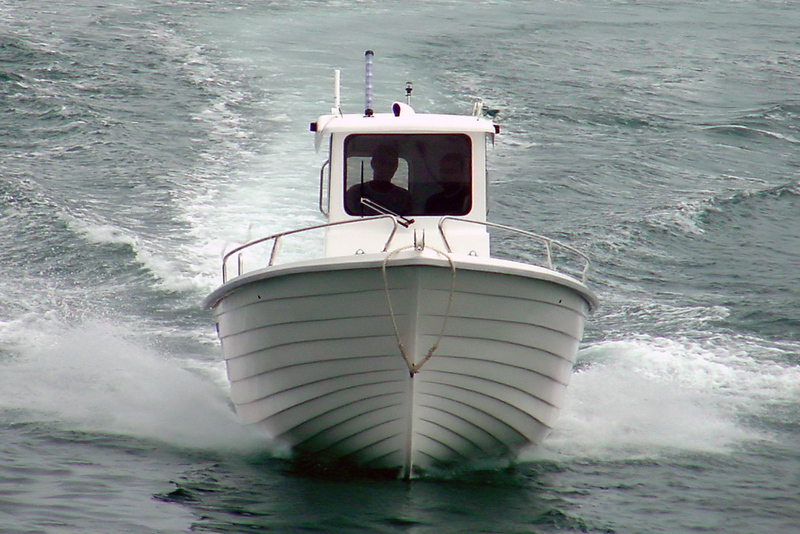 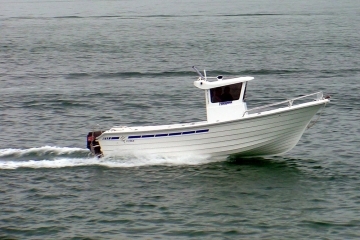 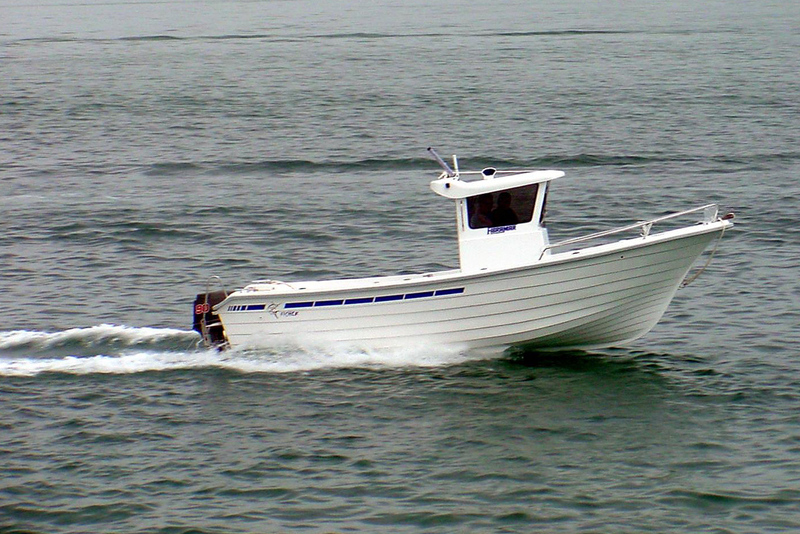 Another option designed for sport fishing because of the position of the cabin. 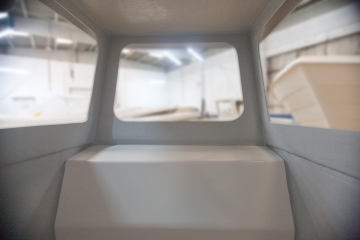 Anyway the cabin position is customizable according to the customer’s requirements. 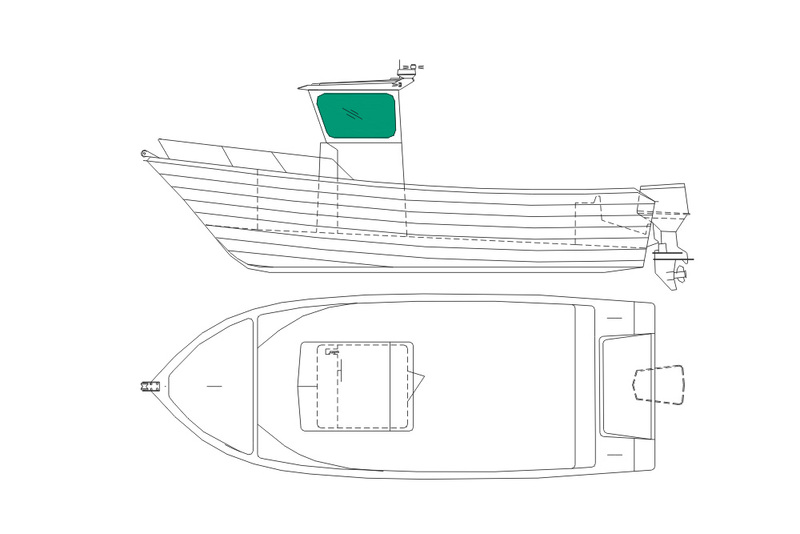 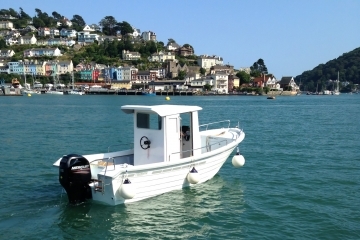 Cleats, skene bow chocks, U-bolt bow eye, bow rail, embedded benches at the stern, foldable ladder, bow roller, compartments for storage at bow and stern with locks, self-draining deck and non-slip deck. Color of the hull, handrails, side handrails, transom rail, rod holders.